Yesterday I was reading about a new View deployment in this article about the North Carolina Hospital and it reminded me that one of the recurring questions about the Virtual Desktop Market is when it is going to tip. 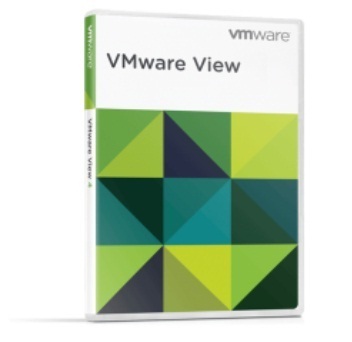 At Vmware have been on record saying that the virtual desktop market is still in its early days. Everybody is looking at it, many customers are trying the technology to find the right use cases and the customers who found the sweet spot for it have been doing the first bigger deployments. Althought these deployments are absolutely out there as the article above points out, it is hard for prospects and customers to find sizable public references in this space. The answer is that he works at a major financial institution in London and it is against their policies to be a public reference for anybody. 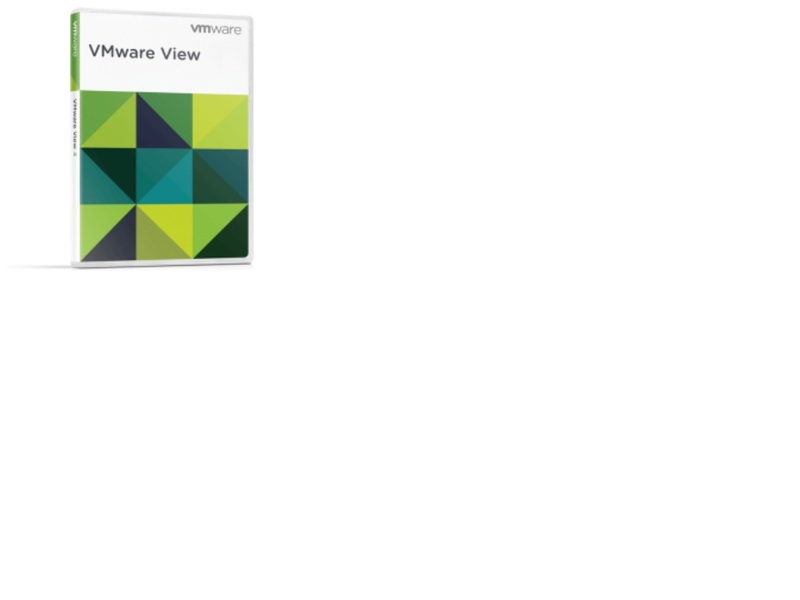 With that said, we are proud of having an impressive list of customers who deployed thousands of seats of virtual desktops with VMware View and are publicly talking about it. I am talking about deployments here, not just sales. To help customers move quickly throught their desktop virtualization journey, we are in the process of documenting the best practices that customers use to sucesfully transition from pilot projects to production. I am looking forward to share them with you on this blog in the coming weeks. Also, in the next few days I will share some research we have carried out over the last few months that shows where customers are deploying virtual desktops and why.